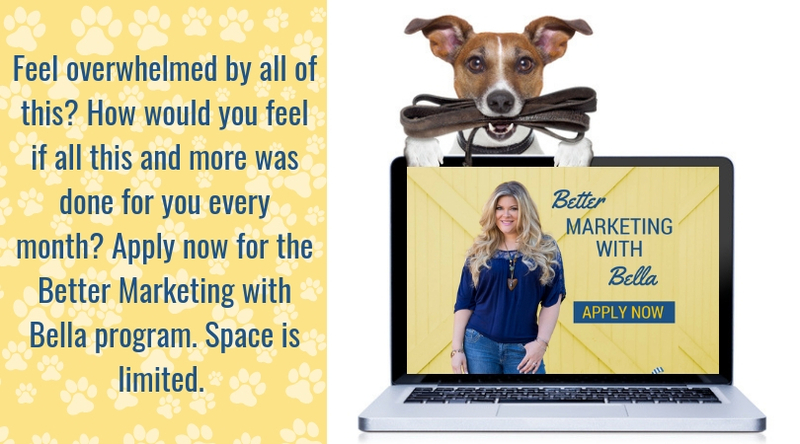 Two Coaching Sessions Tripled This Pet Businesses Leads By Blogging! 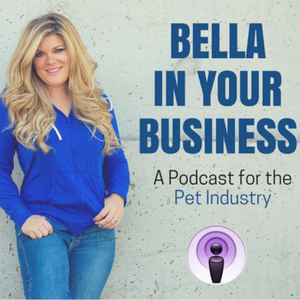 Learn How Two Coaching Sessions Tripled This Pet Businesses Leads By Blogging! Mark with Doggie Steps Dog Training came to Jump Consulting in the Fall of 2013. He wanted to know how to gain more leads to his website without having to spend lots of money on an SEO company. He tried this avenue before, and never had any real success. Mark did have a blog, but really wasn’t sure what he was doing or how he could leverage it. 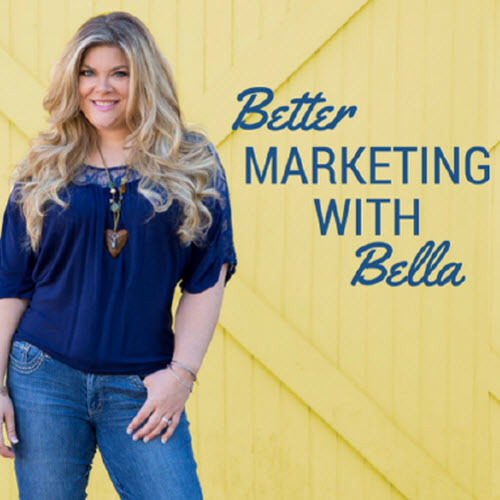 He came to Bella to learn how to take hold of his website, gain more leads, so he could generate more revenue. Mark and Bella had just TWO sessions together. 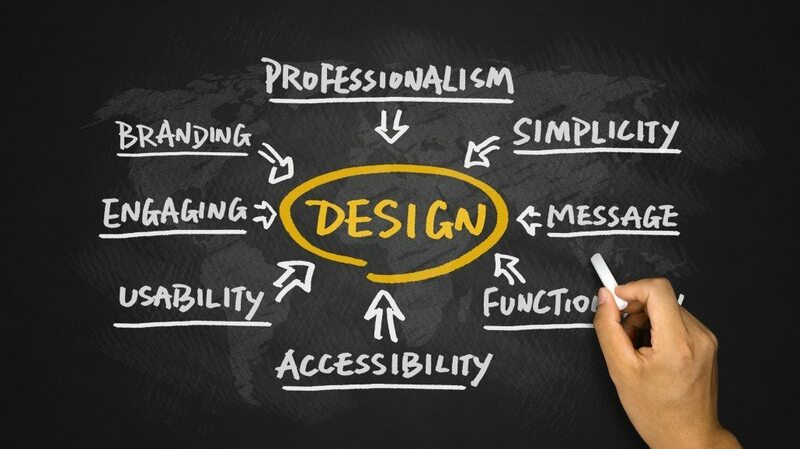 They came up with a strategy for Mark’s website. She showed him the most important things he needed to be doing in order to be successful, and then the rest was up to Mark. 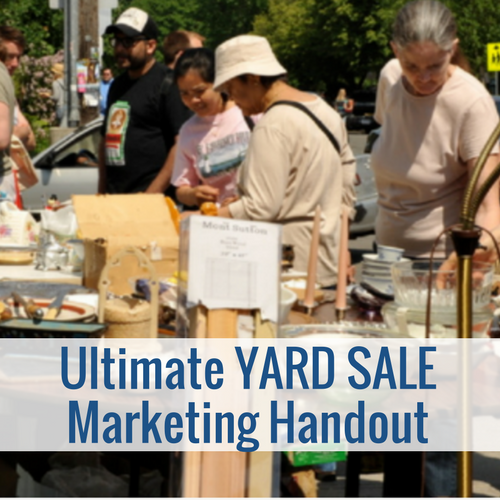 Watch and listen below as you hear how Mark was able to TRIPLE the leads from his website and now (less than 6 months later) has MORE business than he can handle. All because he was willing to put in the work with blogging. 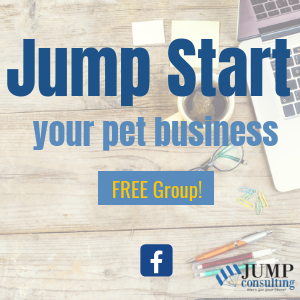 Pet Sitting Business Owner Survey 2013! 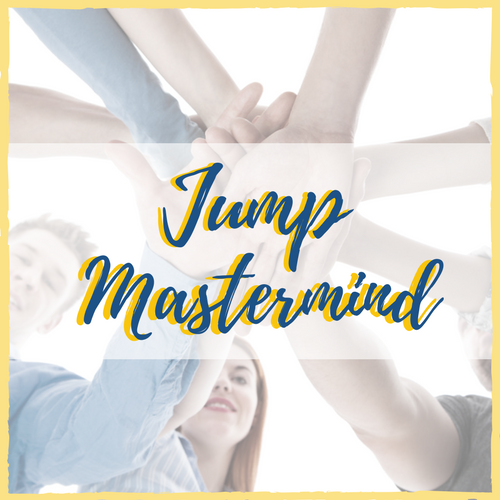 https://jumpconsulting.net/wp-content/uploads/2015/05/Dollarphotoclub_80079021.jpg 1149 2048 Bella https://jumpconsulting.net/wp-content/uploads/2018/10/JUMP-CONSULTING-LOGO-2018-2-01-2.png Bella2014-06-09 11:40:322018-09-24 13:01:15Learn How Two Coaching Sessions Tripled This Pet Businesses Leads By Blogging! What Will A Book Keeper Do For My Pet Sitting Business? Episode 1: How To Get Through The Hiring Slumps!